Plant resources are an essential part of a country's natural wealth. Unsustainable use of it may lead to irreparable damage to the ecosystems. Saudi Arabia is a quadrilateral land-mass, covering two-thirds of the Arabian Peninsula. It extends about 2,250,000 km2 and consists of a variety of habitats such as sandy and rocky deserts, mountains, valleys ('wadis'), meadows ('raudhas'), salt-pans ('sabkhas'), lava areas ('harrats'), etc. Country has most types of terrains which can be, generally, divided into two distinct groups of rocks; the Arabian Shield and the Arabian Platform. The Arabian shield is formed of igneous and metamorphic rocks of Precambrian age, which have been uplifted on the entire western sides of the country and the Arabian Platform, situated in the Central and Eastern parts of the country, is composed of unaltered, younger sedimentary rocks. The latter group of rocks consists of escarpments, ridges, buttes, rocky and sandy deserts, etc. As the climate is generally arid in most parts of the country, nearly 30% of the flora is rare. 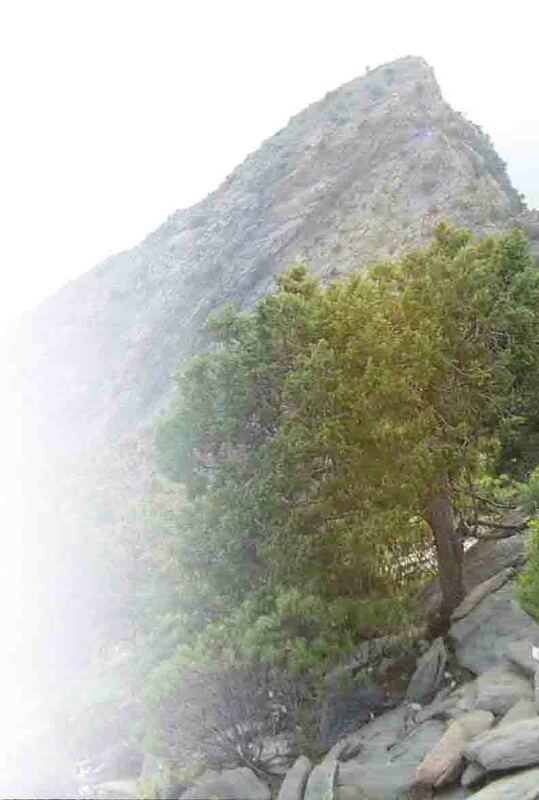 Nevertheless, due to topographic differences and variations in soil compositions, a significant number of species and plant associations can be seen in many places, particularly in Asir and Jizan mountains, Hijaz Mountains and in a few high plant diversity centres of the central and northern regions. 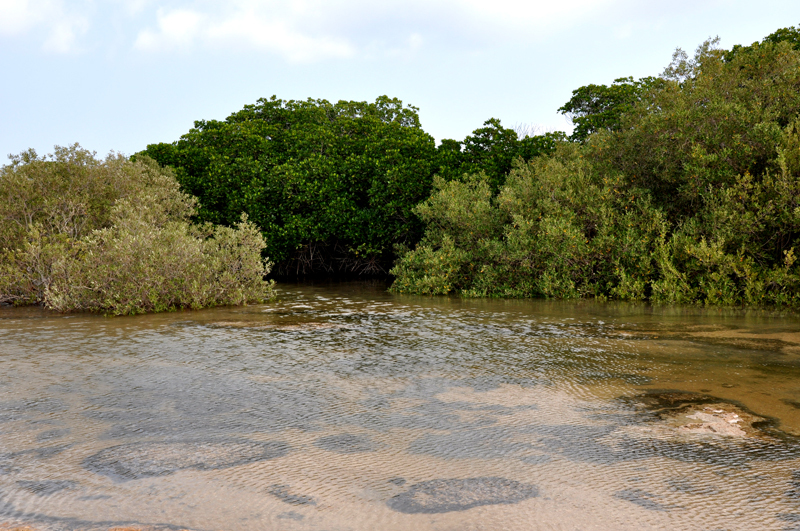 The natural resources, particularly the wild plants are widely regarded as a vital component of Saudi Arabia's natural wealth. The plant diversity of Saudi Arabia is relatively not simple as one would expect for a 'desert' country. The flora of Saudi Arabia is somewhat a complex one, having affinities with the floras of East Africa, North Africa, the Mediterranean countries and the Irano-Turanian countries. The flora consists of about 2282 species; of which 9 species are Gymnosperms and 27 are Pteridophytes. These species belong to 855 genera in 131 families. Among these 33 families are represented by a single species. According to the present estimates, Saudi Arabia contains 97 trees (4.25%), 565 shrubs (24.73%) and about 1620 herbs (71.02%). The species are not evenly distributed in Saudi Arabia. 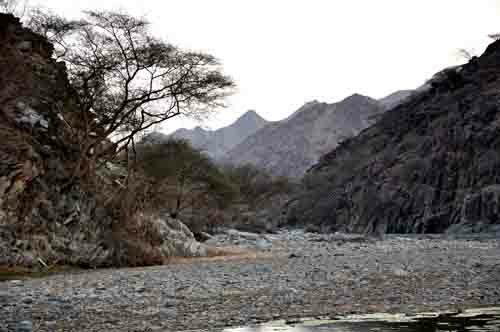 Majority of species are seen in meadows, mountains and wadis (valleys). Though the average number of species occurring in a km2 area is only a few, especially in the central, eastern and northern regions, the southwestern mountainous regions are densely vegetated, containing the maximum number of species. Approximately 70% of the flora is reported from these areas. However, despite the large size of country, the share of endemism is very meager. Only 56 species (2.54%) are strictly endemic to the Kingdom.